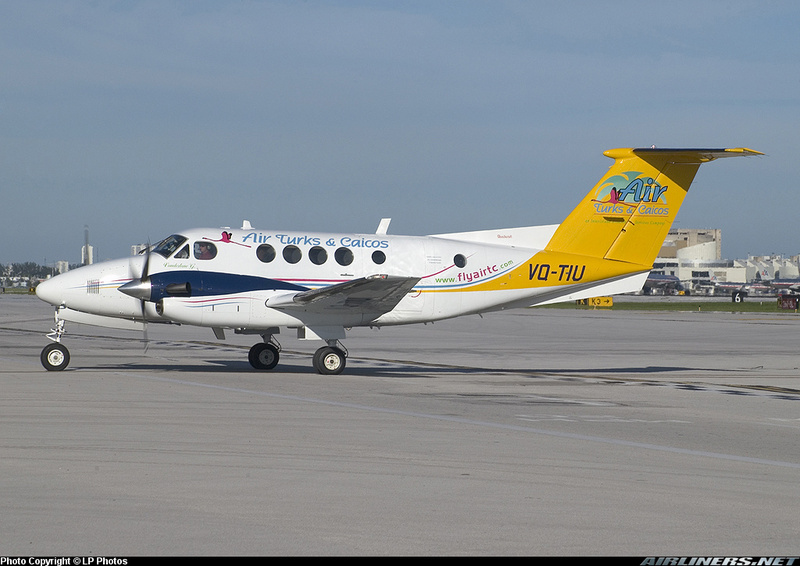 The twin engine aircraft was making an insular charter flight with 8 pax and one pilot on board. 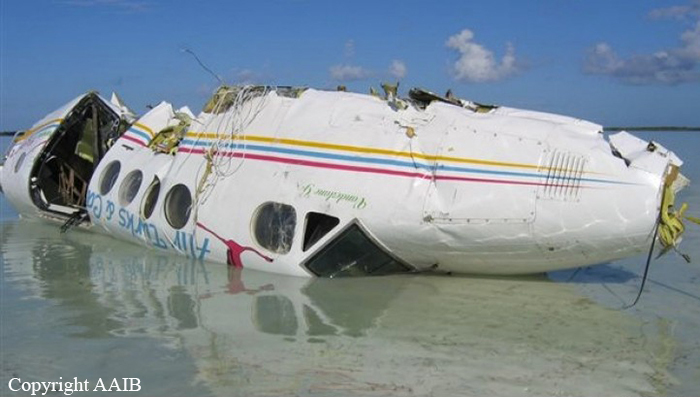 On final approach, the aircraft crashed in a mud and mush terrain short of the runway, on East Bay Cay Island, North Caicos. All 8 passengers were injured while the pilot was killed.